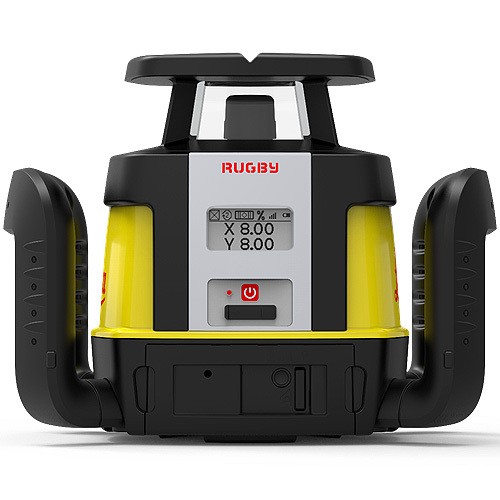 Leica Rugby CLH simplicity allows effortless use of the capabilities of the laser system. It saves time by simplifying applications and making you more productive. Its robust design secures measurement stability and accuracy for your daily tasks. The handle is fixed to the base with special sockets that feature high rigidity and provide a strong mount to the base. *Once upgraded to a CLX200/300/400 the CLC Combo is required.